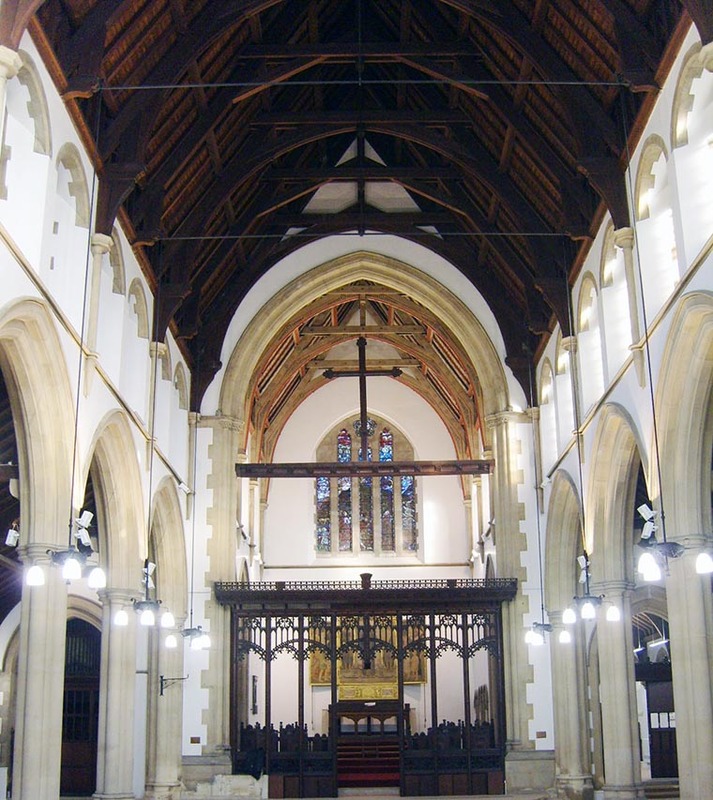 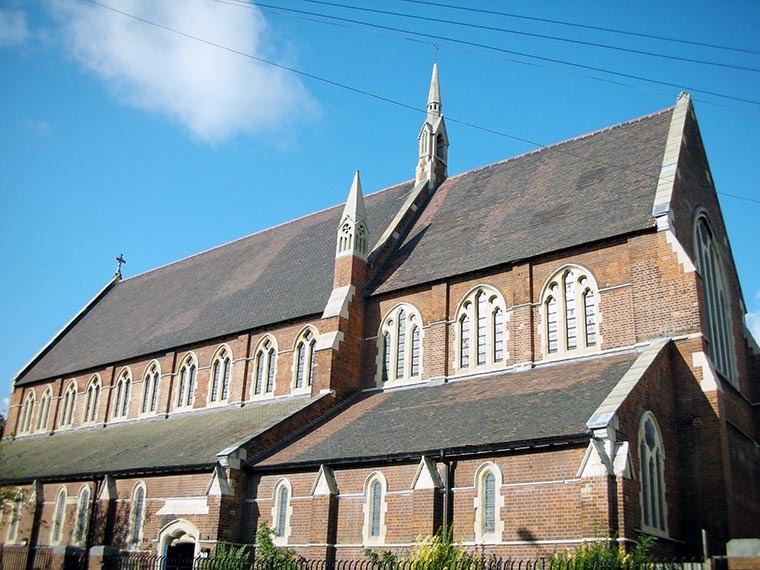 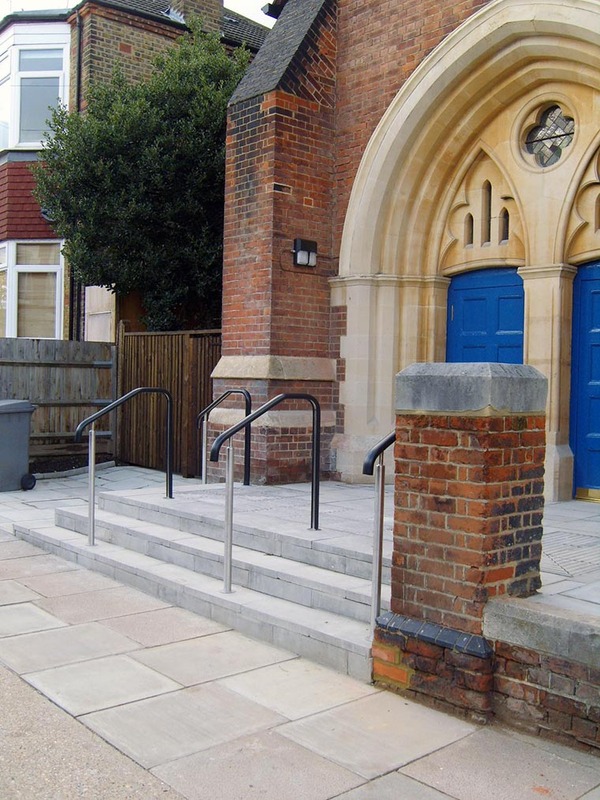 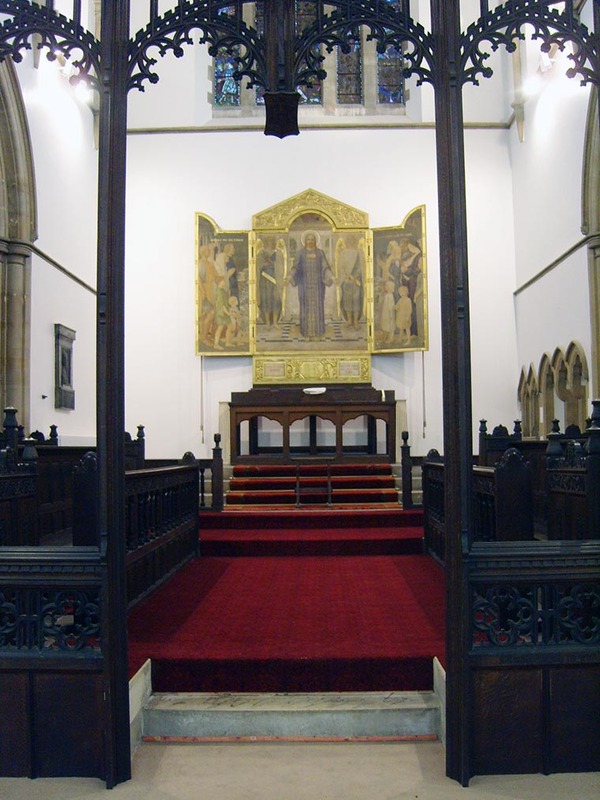 Cityline were delighted to receive an order to carryout major refurbishment works at St. Martins Church in Kensal Rise. 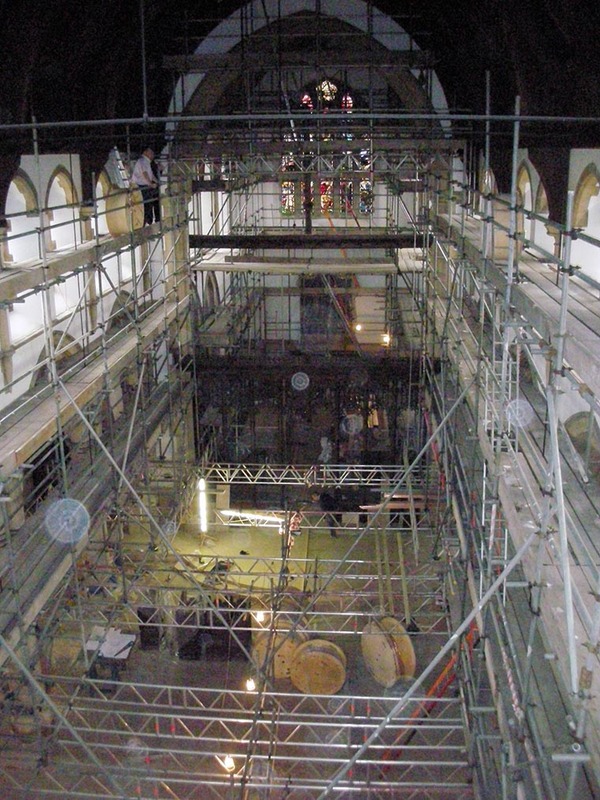 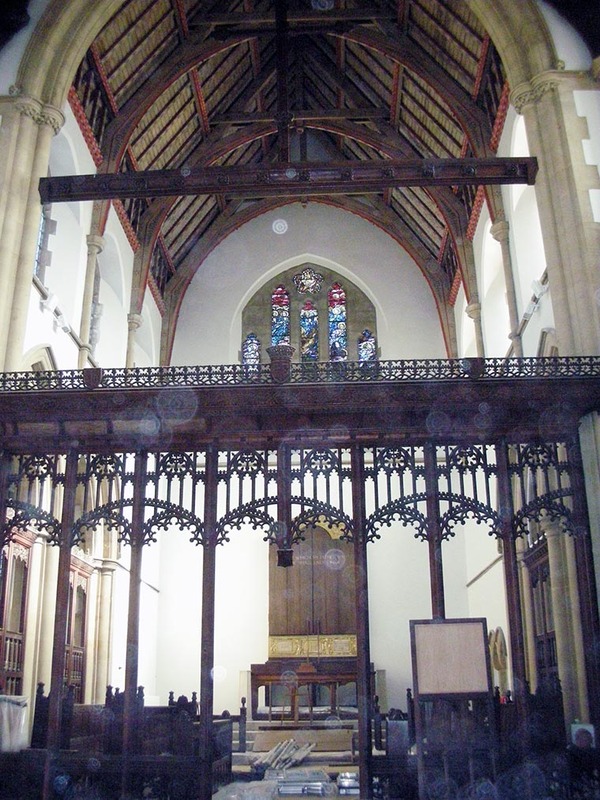 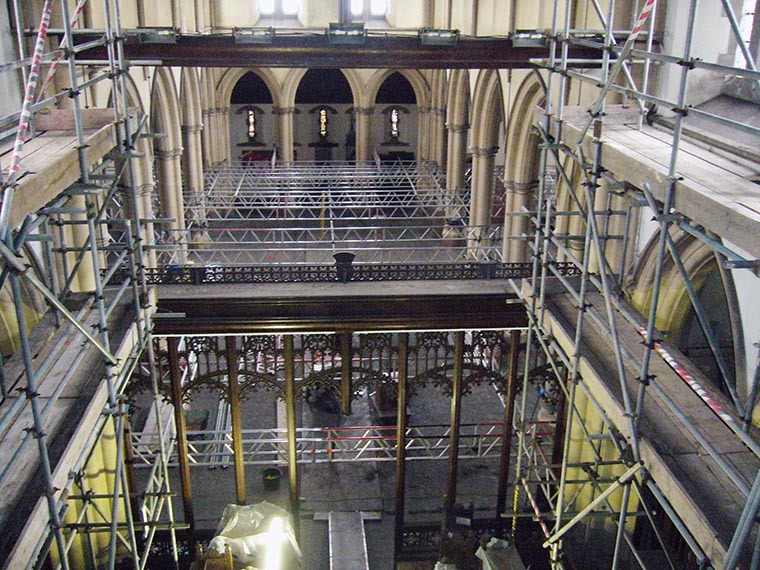 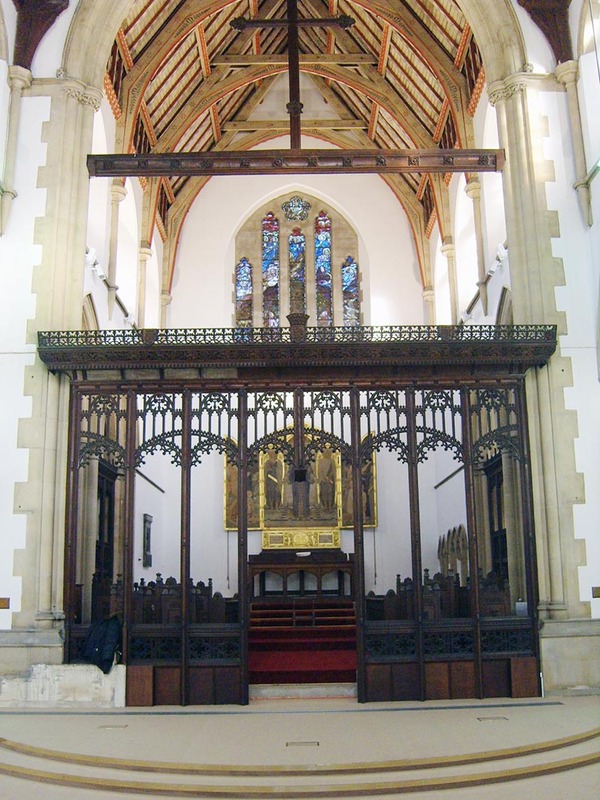 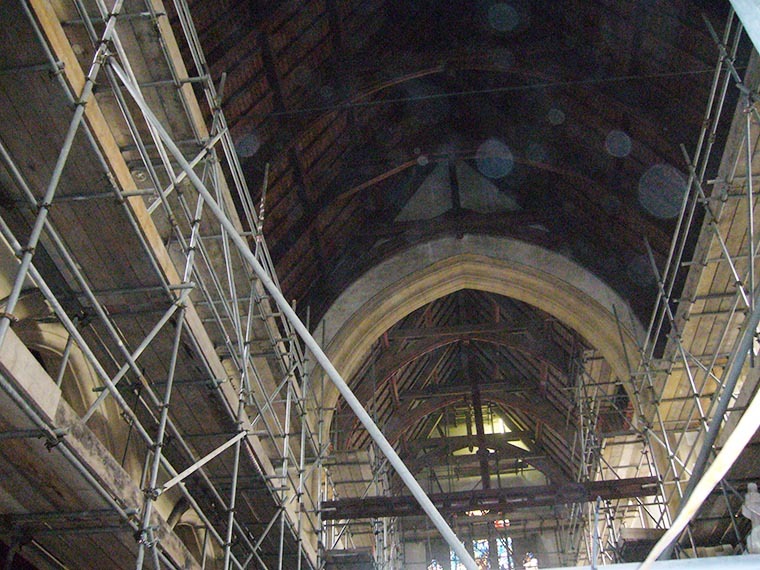 The project required us to erect a fully suspended scaffold to the whole of the Nave for electrical installations and decoration whilst maintaining free access to the floor to enable a new under floor heating system to be installed. 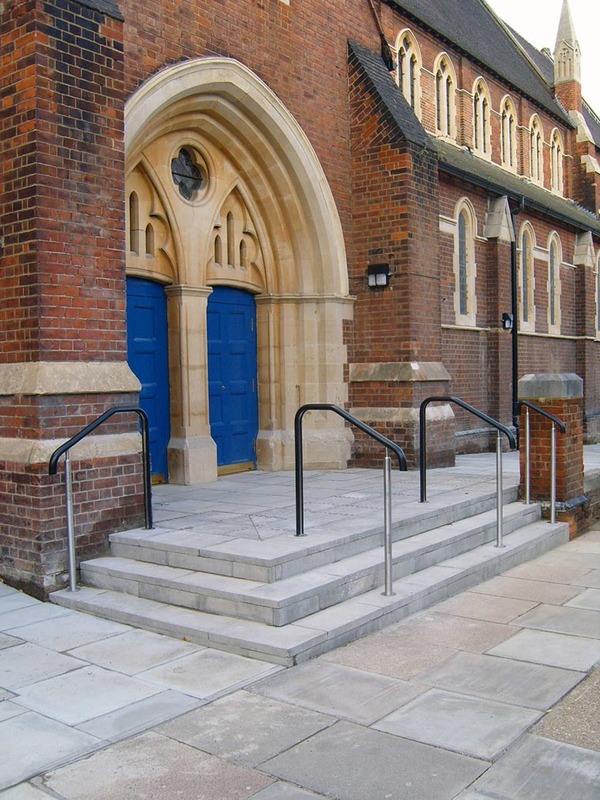 The contract also required the provision for disabled access, remodeled toilet and kitchen provision and external paving and repairs.